The UFC has announced a new main event for an upcoming fight card and Jason Floyd let’s you know who will be headlining next month’s UFC Fight Night 105 in Canada. 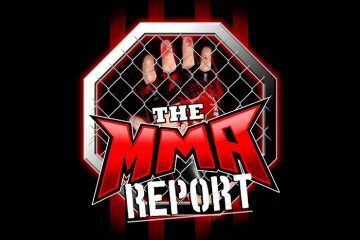 Also, Jason will give you some of the latest fight bookings in mixed martial arts and discuss the comments made by former UFC play by play announcer Mike Goldberg. Along with discussing those new items, Jason has interviews with Ian McCall, Rick Glenn, Chidi Njokuani, David Rickels, A.J. McKee and Anthony Njokuani. McCall and Glenn preview their upcoming fights at UFC 208 in two weeks as McCall will be facing Neil Seery and Glenn is dropping down to his natural weight class of featherweight to face Phillipe Nover. 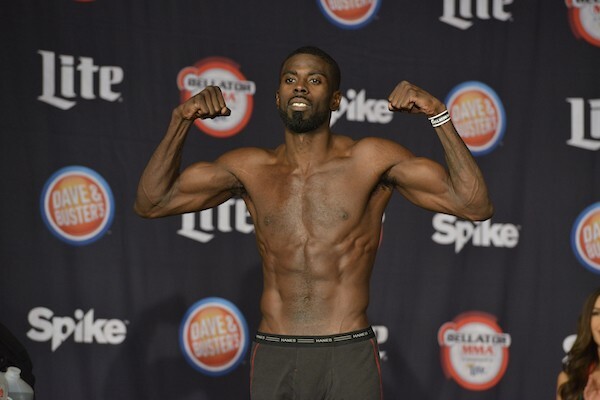 After hearing from McCall and Seery, Chidi Njokuani will preview his fight against Melvin Guillard in the main event of Friday’s Bellator 171. 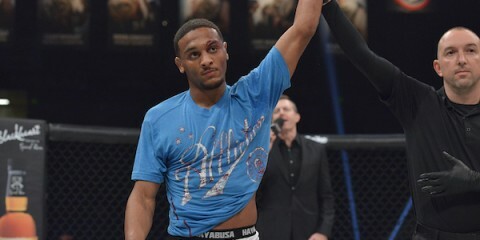 That same Bellator card will also see Rickels meet Aaron Derrow and McKee will face Brandon Phillips. Finally, Jason is joined by former WEC/UFC fighter Anthony Njokuani to discuss his return to Muay Thai next week at Lion Fights 34.